On the act of confirming your booking a deposit charge will be made on your credit card. This deposit will be: equal to 30% of the full amount in case of a refundable rate; of 100%, in the case of non-refundable offer. The reservation will only be definite when you receive confirmation of withdrawal. Please make sure you have correctly entered the number and expiry date of your credit card. In the case of such references not being valid the reservation would be automatically cancelled without notice. Please also check that the expiry date of the credit card you are using is later than the date of departure. The balance of the stay will be paid directly to the hotel on the day of your departure. IMPORTANT NOTICE: confirmation methods and cancellation terms may vary in accordance to the offer reserved. In 2016 the town of Pula will apply a tourist tax. 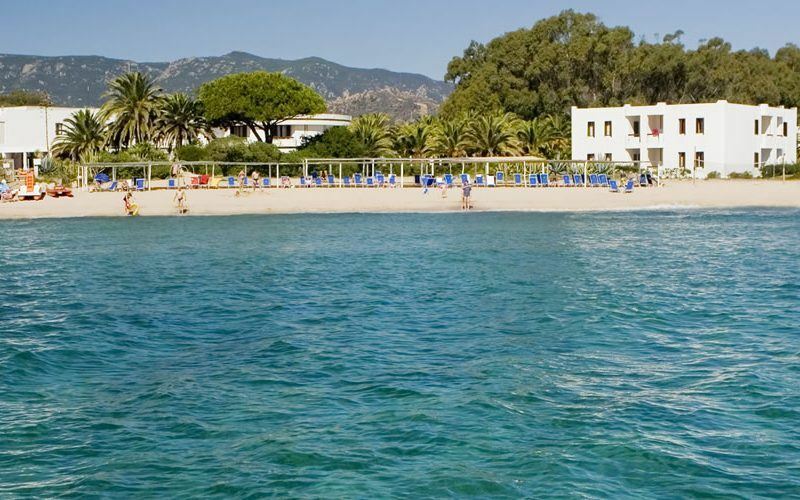 Euro 1,20 per person, per each day of the stay, excluding children under 12 years of age. Euro 2,5 per person, per each day of the stay, excluding children under 12 years of age.